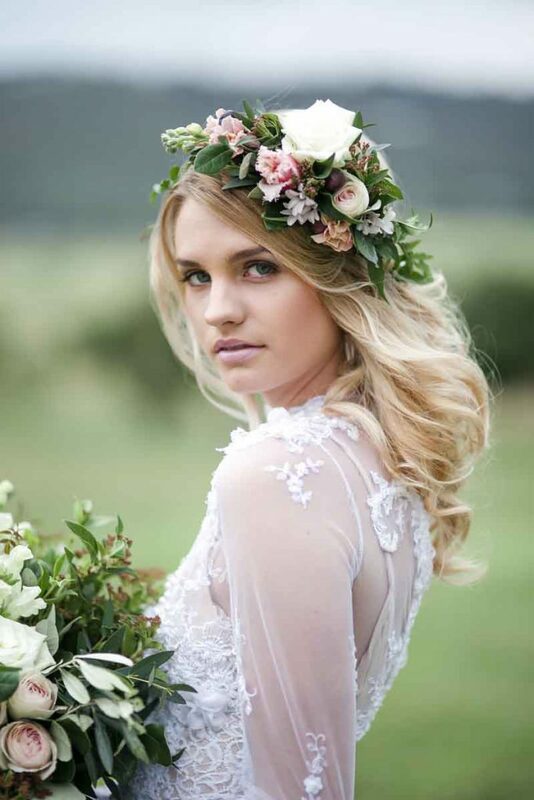 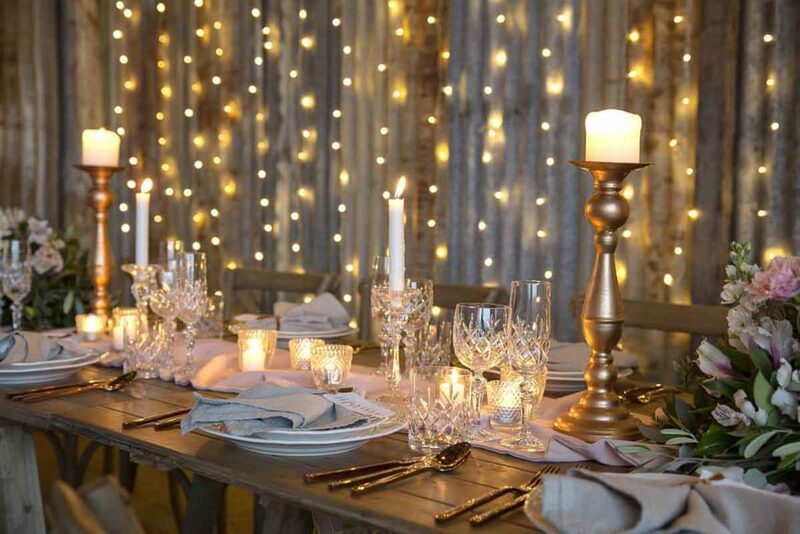 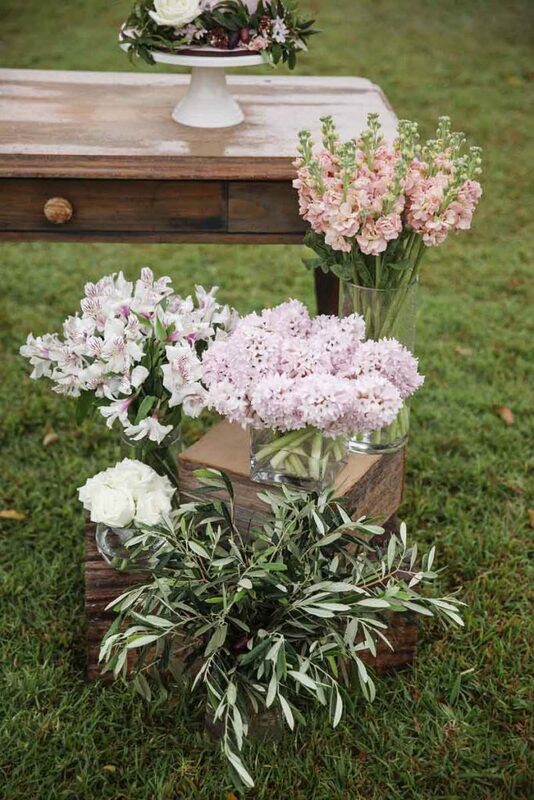 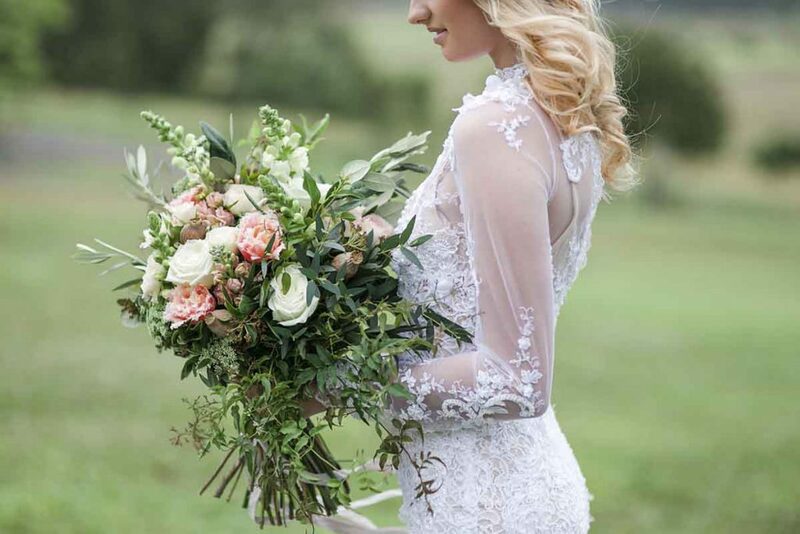 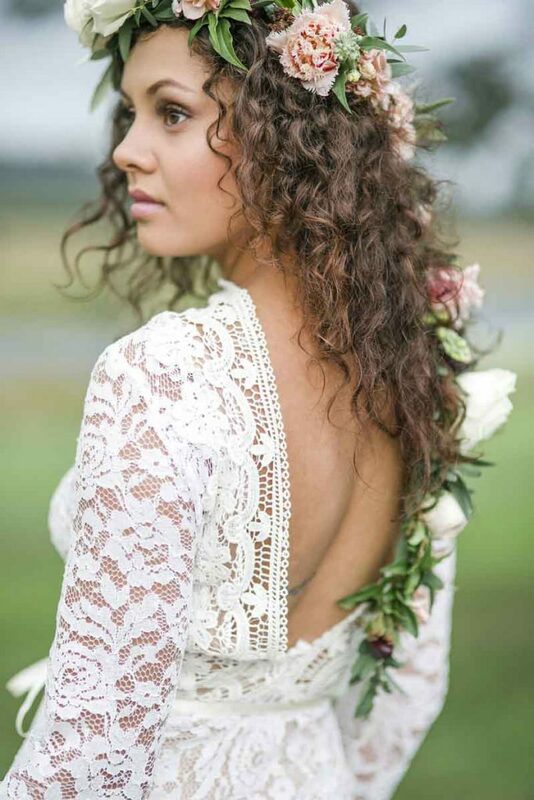 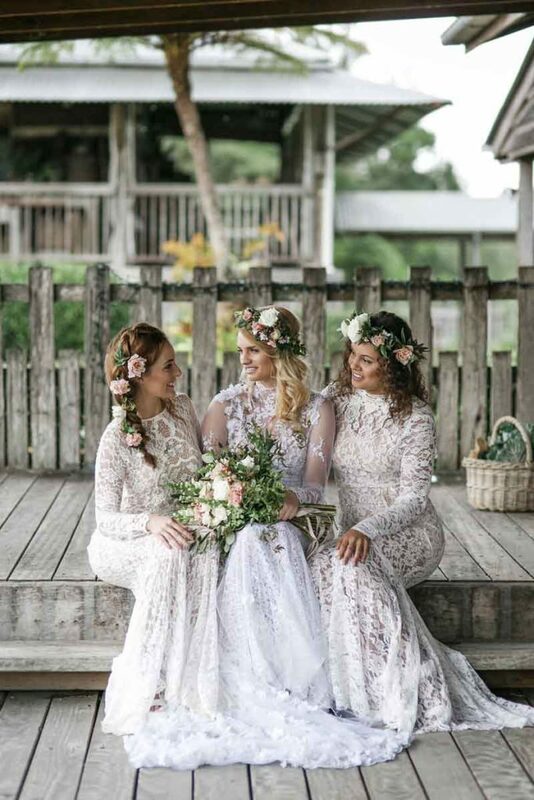 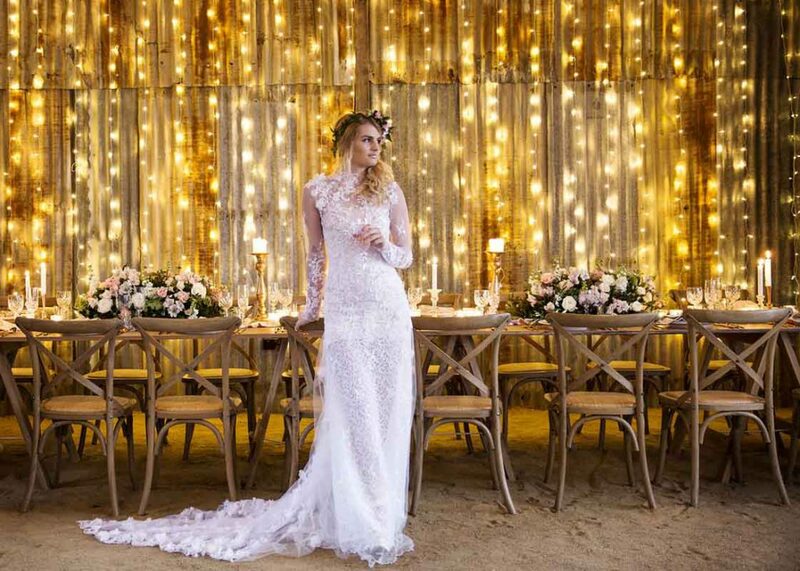 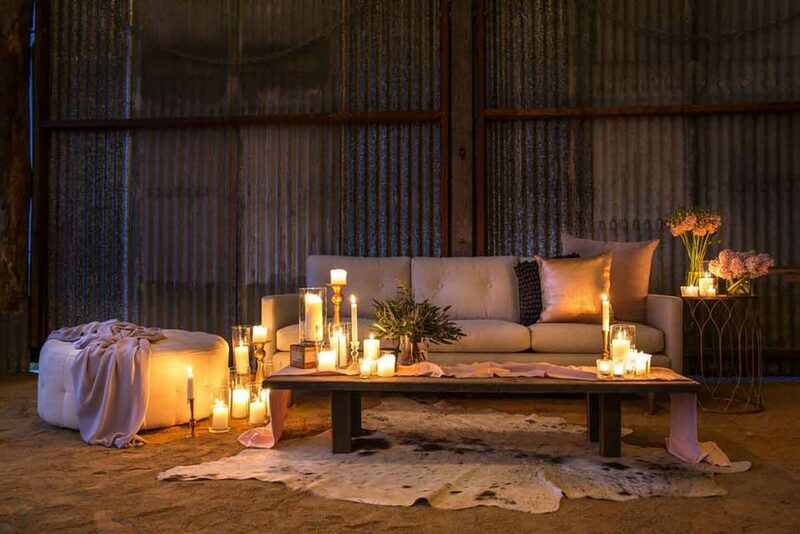 Wintery and romantic, this photo shoot was set on the private and luxurious Yandina Station. 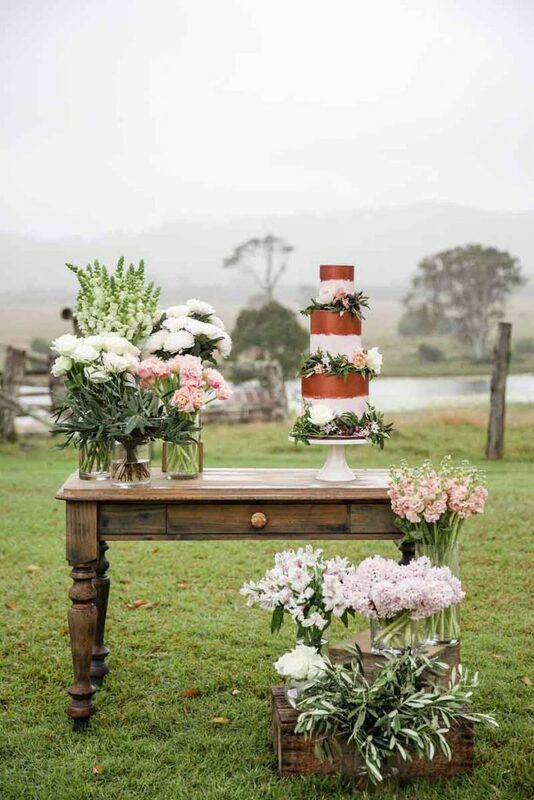 Dark storm clouds, mist and rain added to the warm and inviting indoor reception in the rustic old dairy. 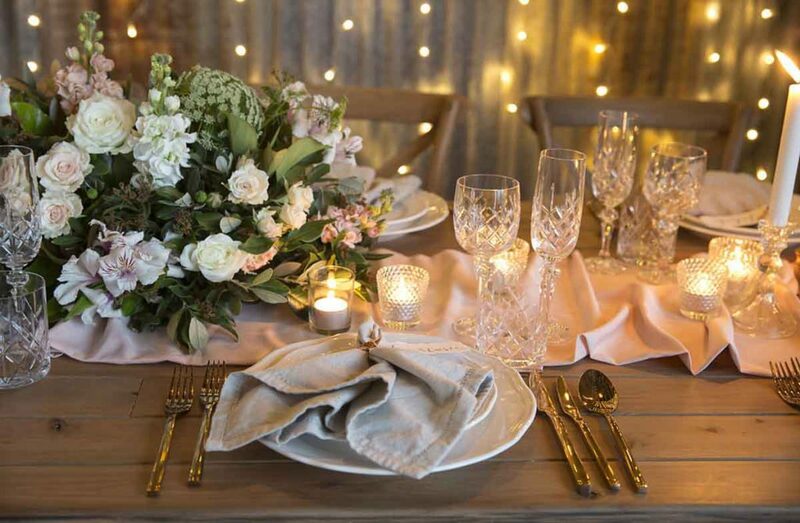 With a mass of ambient candle light, cut crystal, bunched blush table runners, gold cutlery, layered dinner plates and oatmeal linen the raw timber trestle table was styled to perfection by Simply Style Co. A subtle colour palette was used for the floral designs of winter white, blush, olive and soft peach, the feminine florals linked the outdoors to inside. 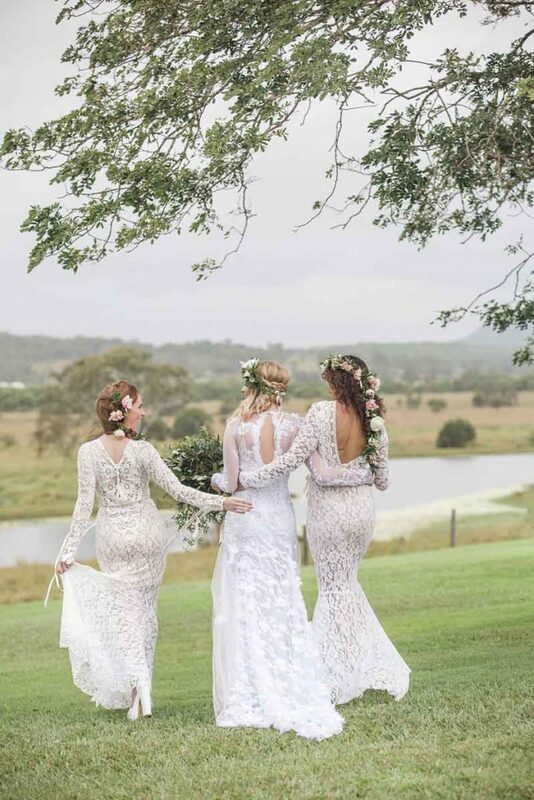 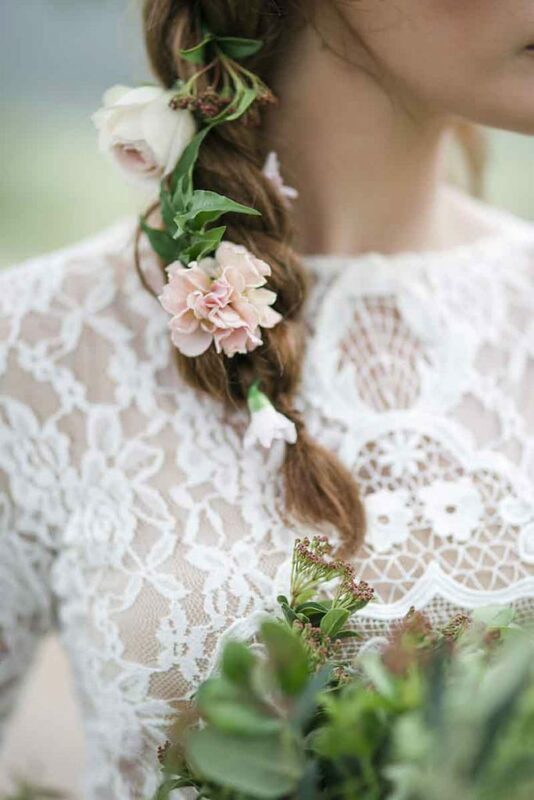 The French lace of Judy Copley Coutures gowns adding to the overall femininity of this wedding inspiration. 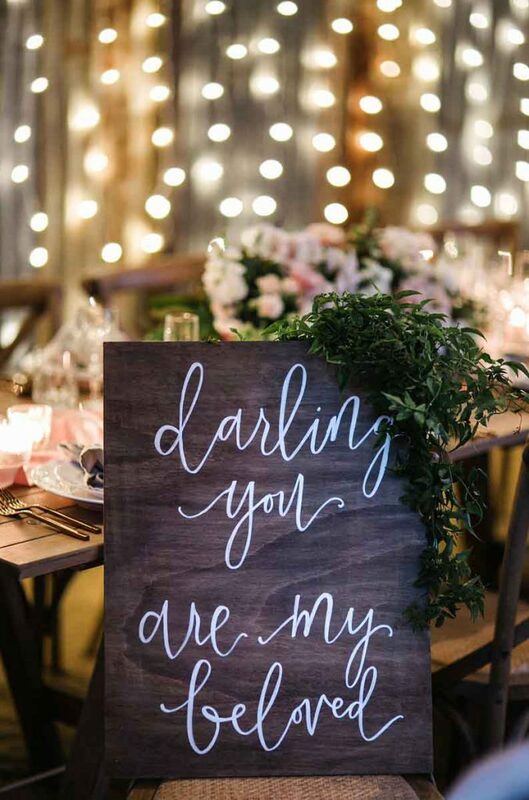 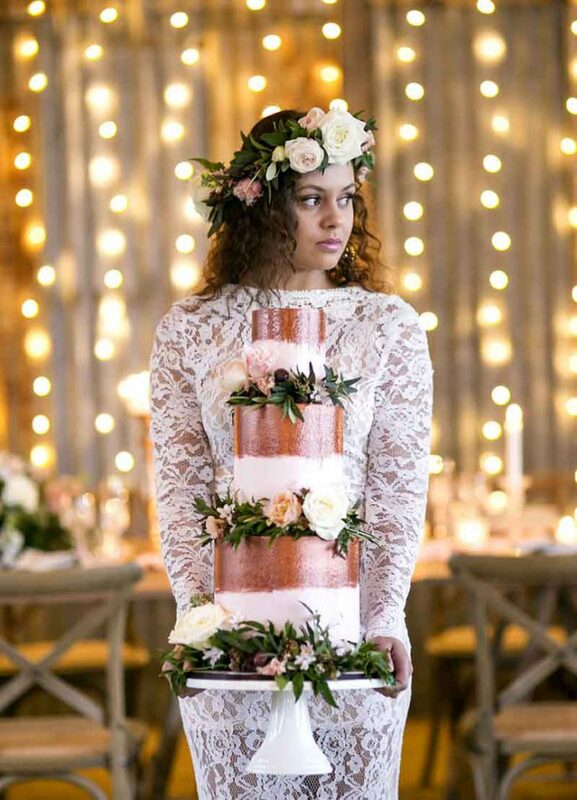 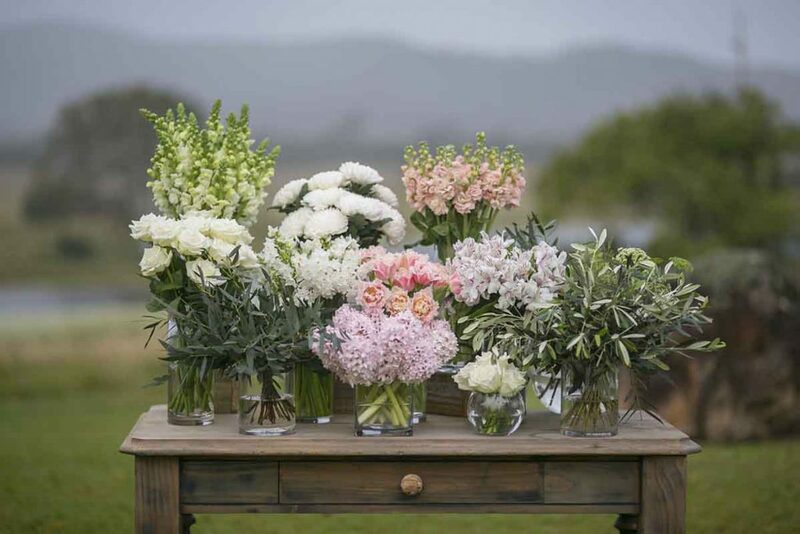 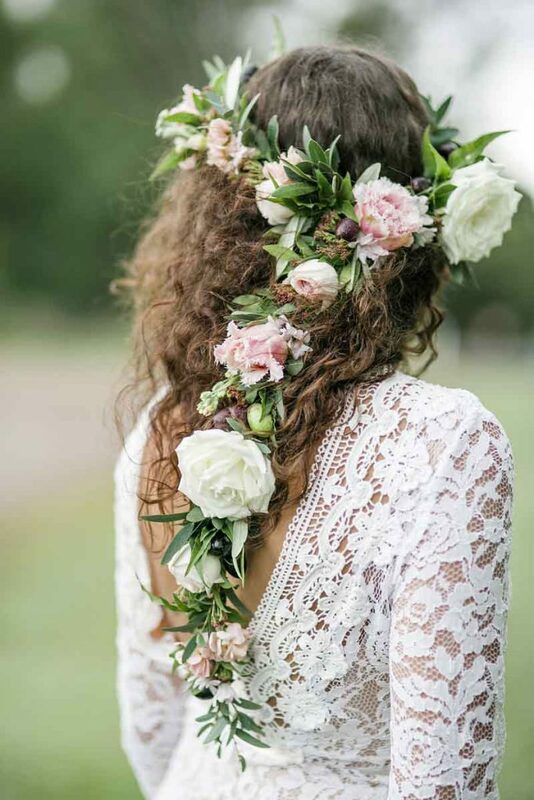 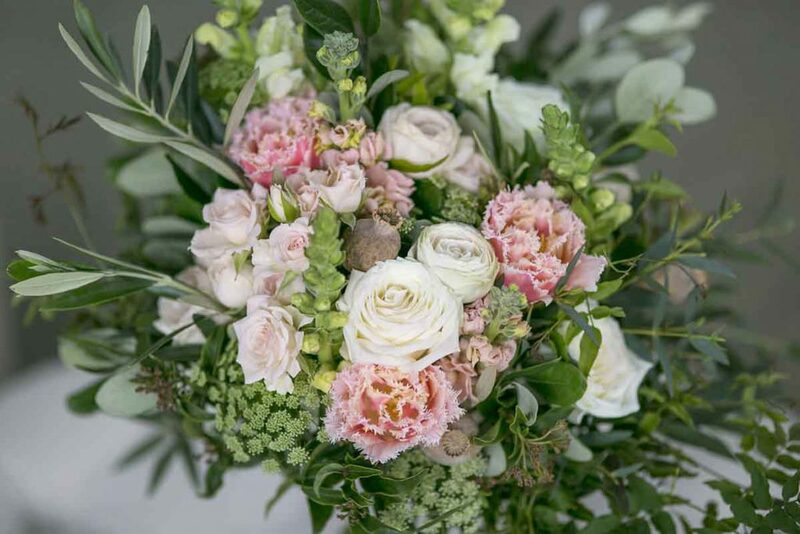 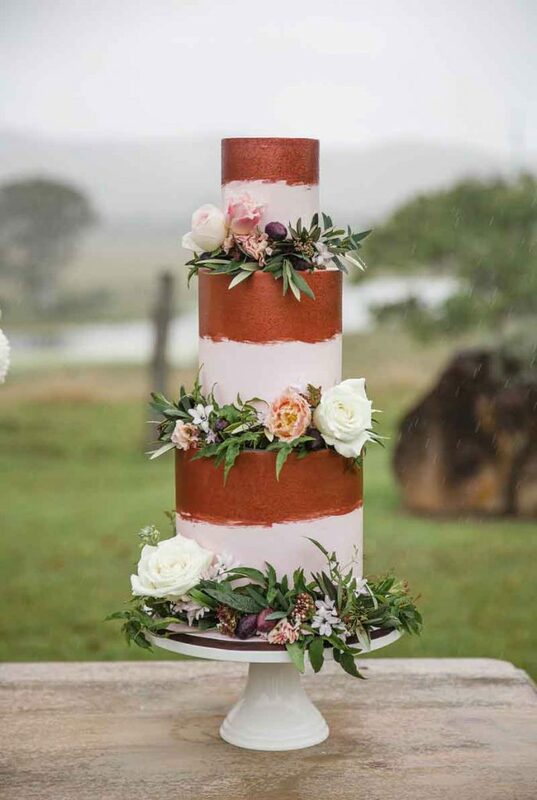 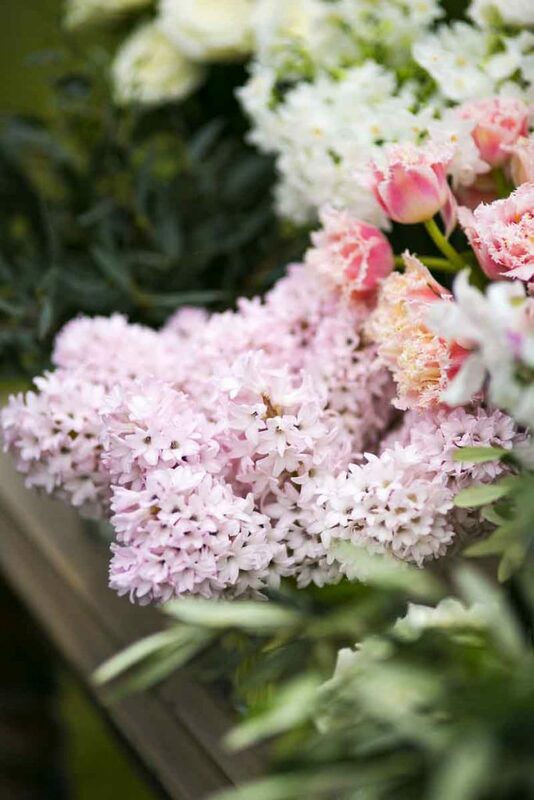 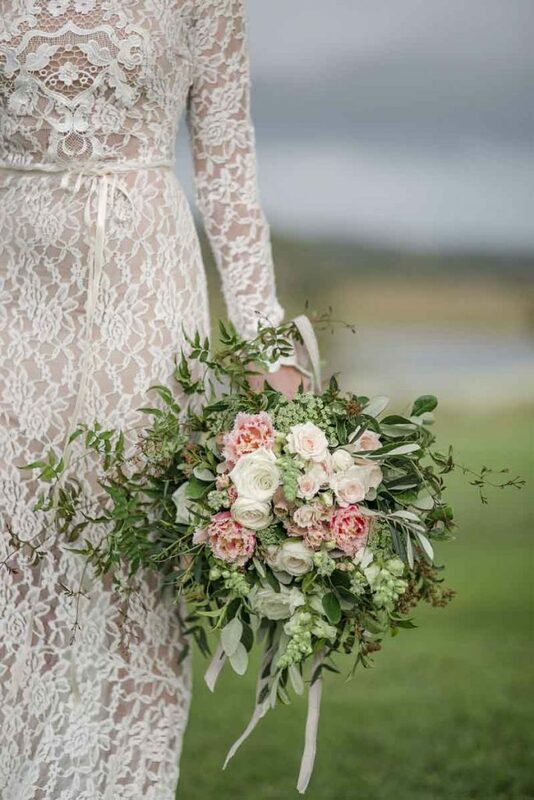 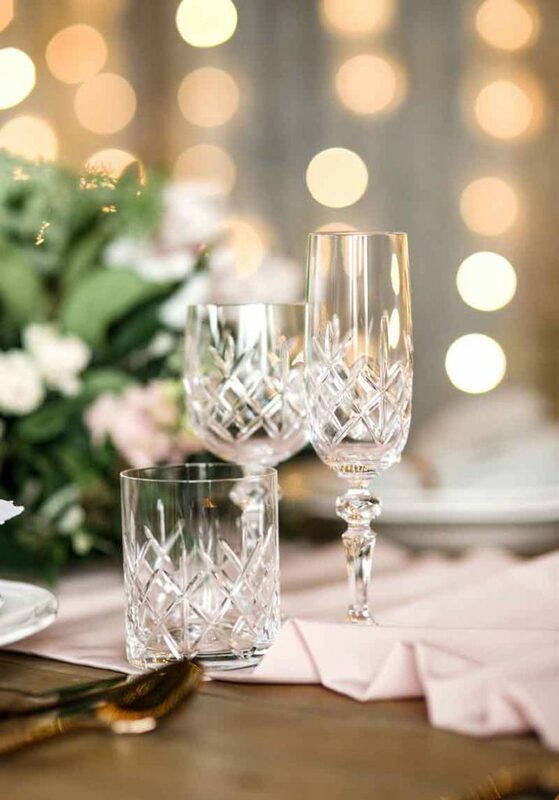 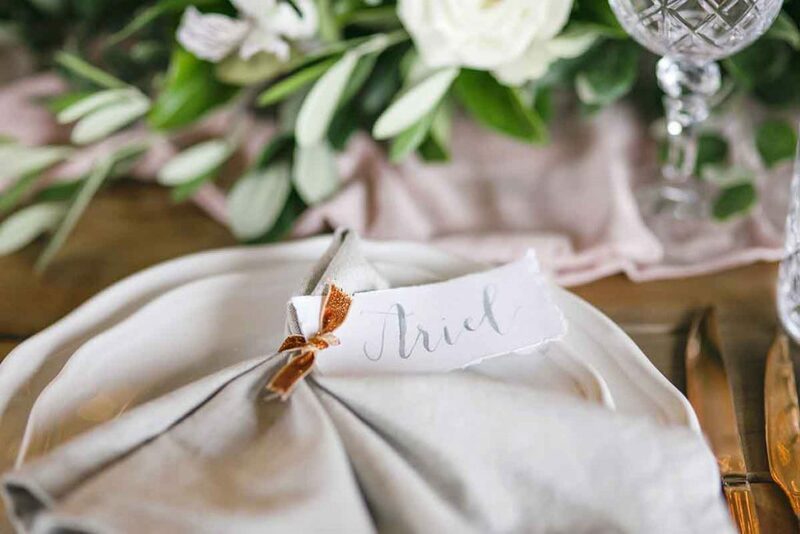 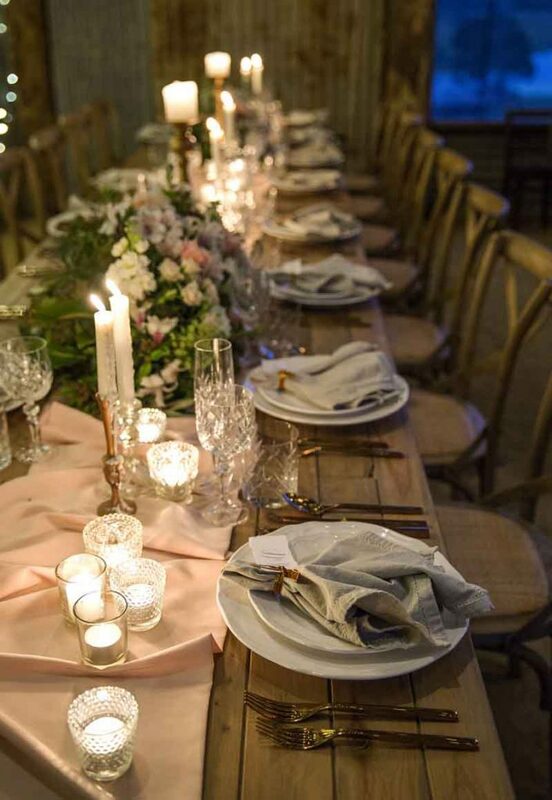 Featured on The Bride’s Tree, the Sunshine Coasts most adored wedding blog.